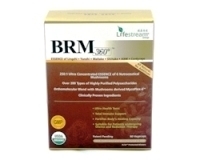 - Phase 2 White Kidney Bean Extract - A carbohydrate blocker. 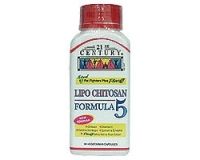 - Chitosan - A fat absorber which absorbs and expels fat. - Garcinia Cambogia - A fat burner which metabolizes unwanted fat. - Gymnema Sylvestre - Reduces our body's sugar craving. - Chromium Picolinate - Metabolizes carbohydrate and fat while suppressing appetite. Take 2 capsules 15-30 minutes before a meal. Each capsule contains Chitosan, Chromium, Garcinia Cambogia, White Kidney Bean Extract. No sugar, sodium, starch, artificial flavours/colours, preservatives or animal by-products (Chitosan is from prawn shells).